Thanks to SMF for sending. 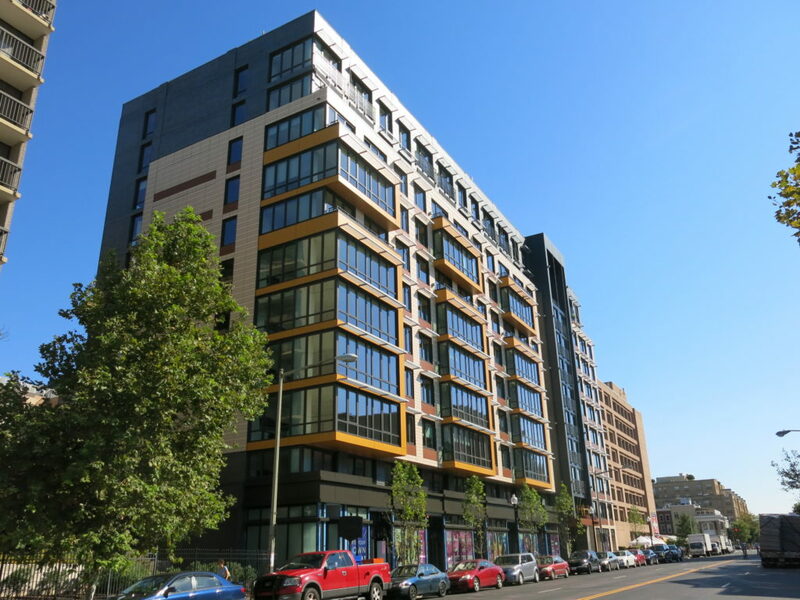 Core Power has other D.C. locations in CityCenter, Dupont Circle, Georgetown, Glover Park and Tenleytown. 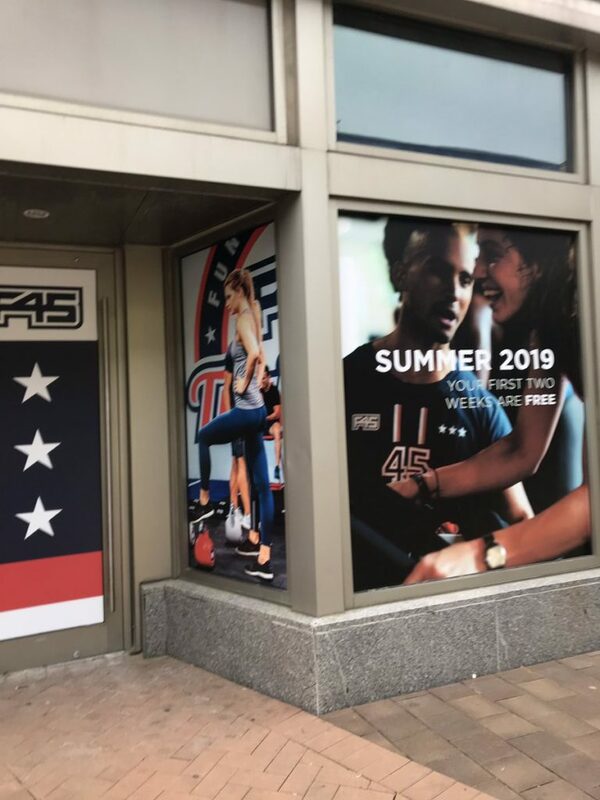 Update when we get an opening date. 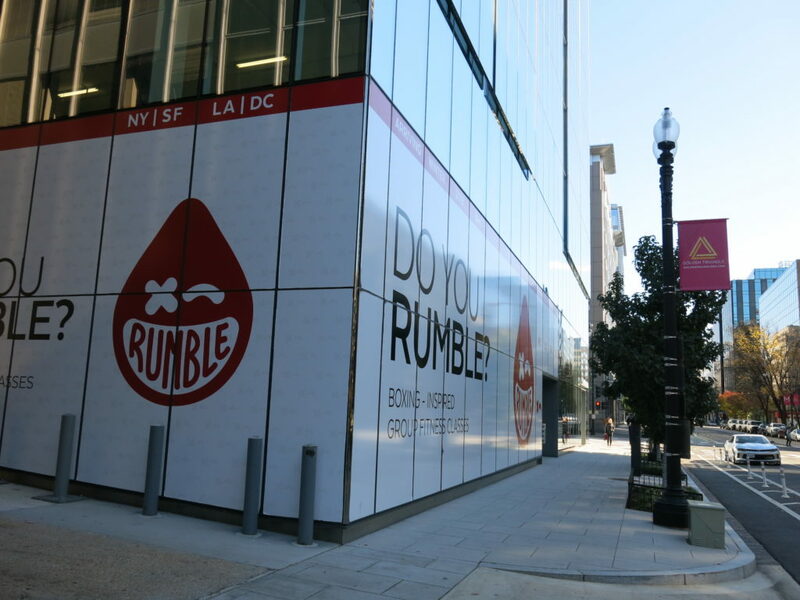 “On Friday, April 12, Rumble, the boxing-inspired group fitness brand, will open its first Washington, D.C. location at 2001 M Street NW (between Dupont and West End). Rumble‘s signature 45-minute, 10-round strength and conditioning class is based on the sweet science of boxing and has become the nation’s hottest group fitness concept. Rumble operates multiple locations in New York City, Los Angeles, San Francisco, Philadelphia and, in addition to the new D.C. studio, is expanding to Palo Alto, Chicago, Boston and Brooklyn. 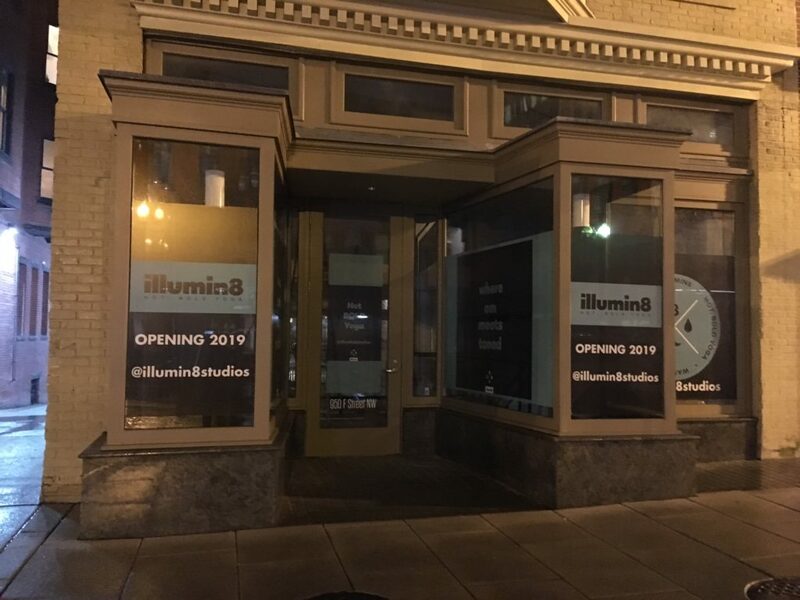 “The new yoga studio taking over the old Sculpt location, Illumin8, is opening March 21st. 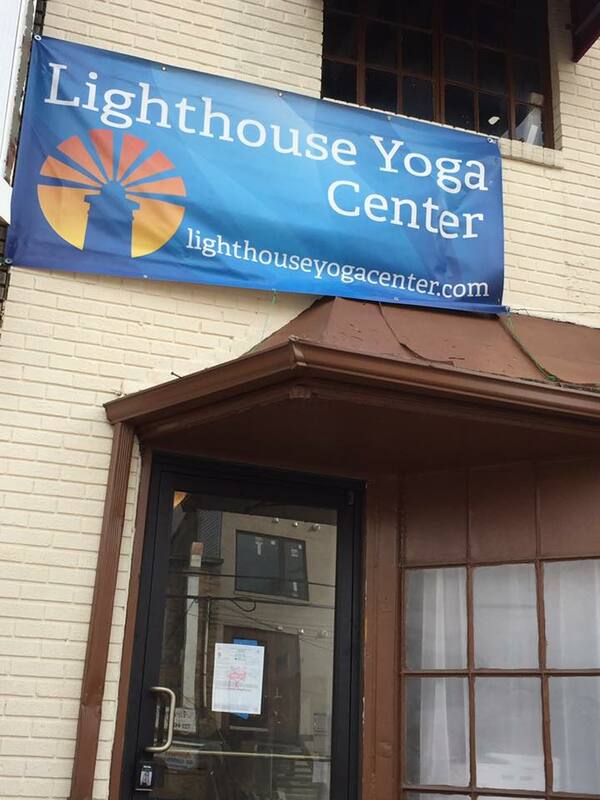 Lighthouse Yoga Opens in new Kennedy Street space Saturday! 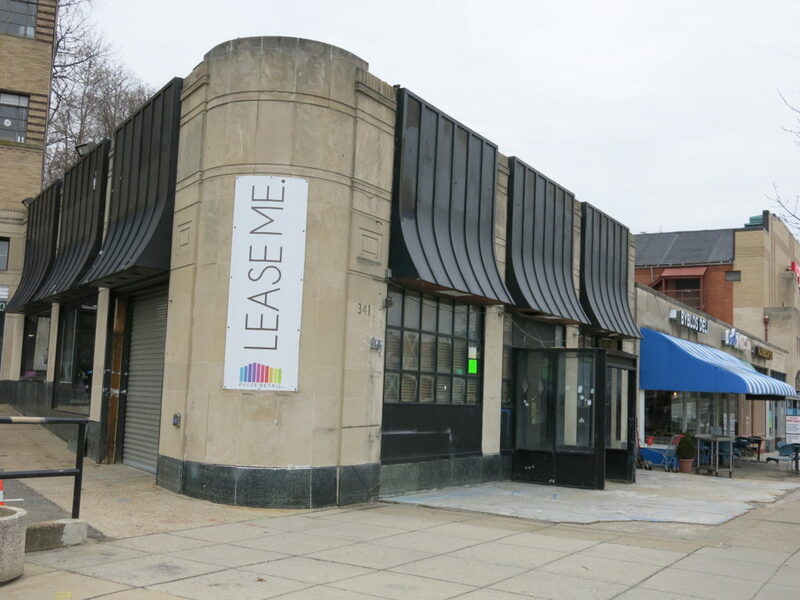 Orange Theory Gym Coming to former 4P’s Space in Cleveland Park!! Thanks to a reader for sending word. 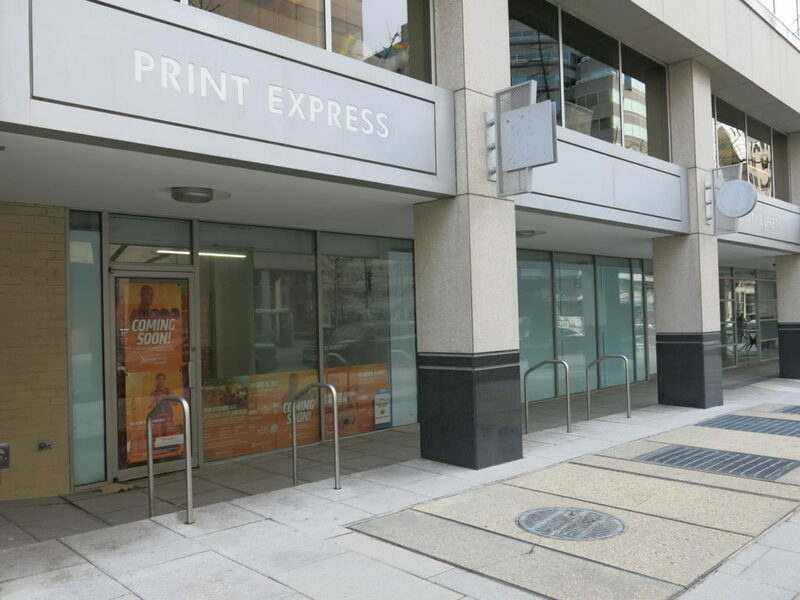 This will be Solidcore’s 7th D.C. location. 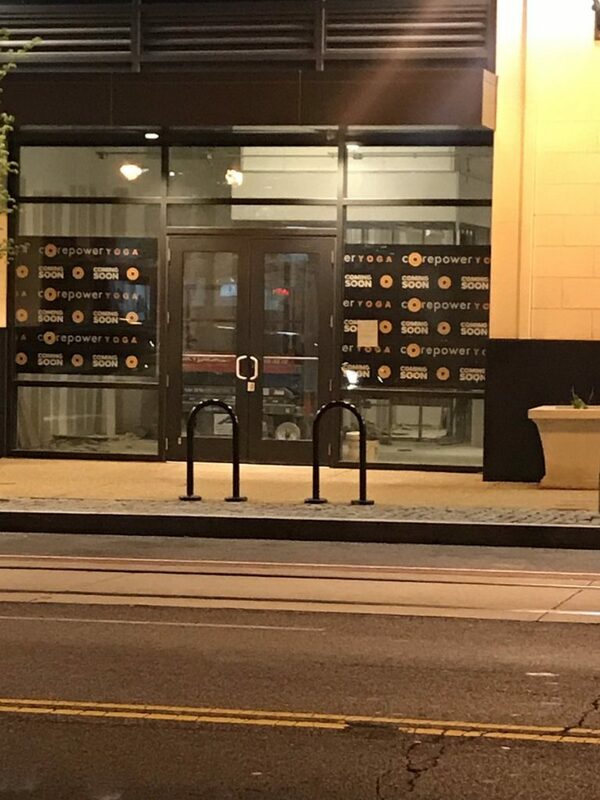 Updates as they get closer to opening. Thanks to Cynthia for sending.